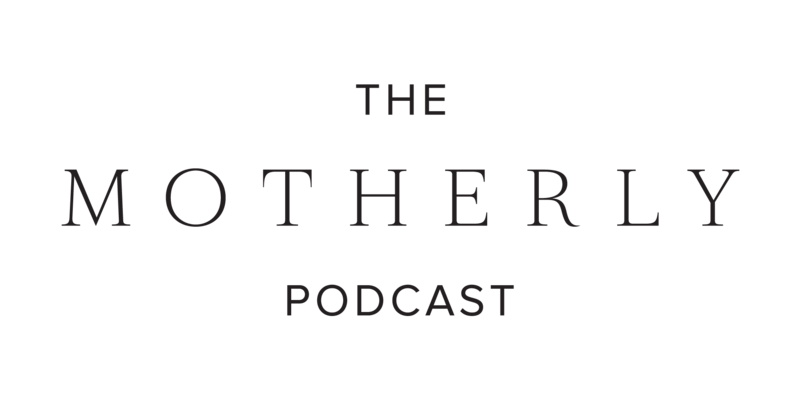 The Motherly Podcast brings honest conversations with some of the world’s most interesting mothers—entrepreneurs, actresses, politicians and authors—straight to you. Get ready to feel inspired, energized, understood and seen like never before. Our podcast guests are redefining motherhood, courageously sharing their diverse experiences and using their voices to uplift and inspire women. Listen along with us. Featured guests include: Joy Cho, Senator Tammy Duckworth, Katrina Scott and more. 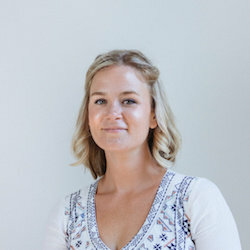 Liz is an award-winning journalist and editor, and the co-founder of Motherly. A former Washington Post editor, she thrives on all things digital community + social media strategy. She's passionate about helping to provide women with more support, (and way less judgment), on the journey through motherhood. This podcast is an extension of her commitment to hosting honest conversations about modern motherhood. Liz resides outside NYC with her husband, two sons, one daughter and one amazing au pair. Sign up to receive exclusive updates on The Motherly Podcast right in your inbox.